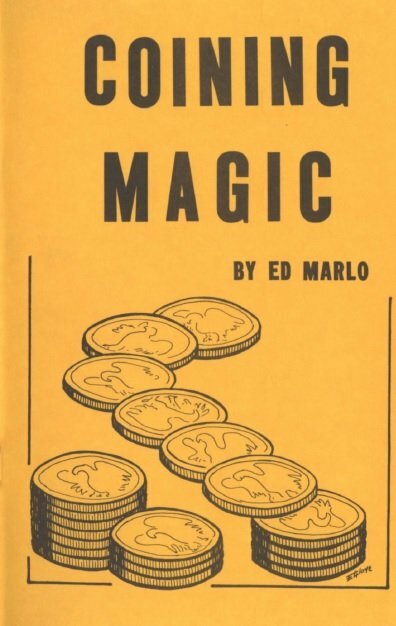 Marlo's coin magic has a wonderful imaginative quality. He does things with props you've had around for years and you wonder why you didn't think of it. Over 50 Gloye illustrations to make it all clear and easy. 1st edition 1964; PDF 43 pages.